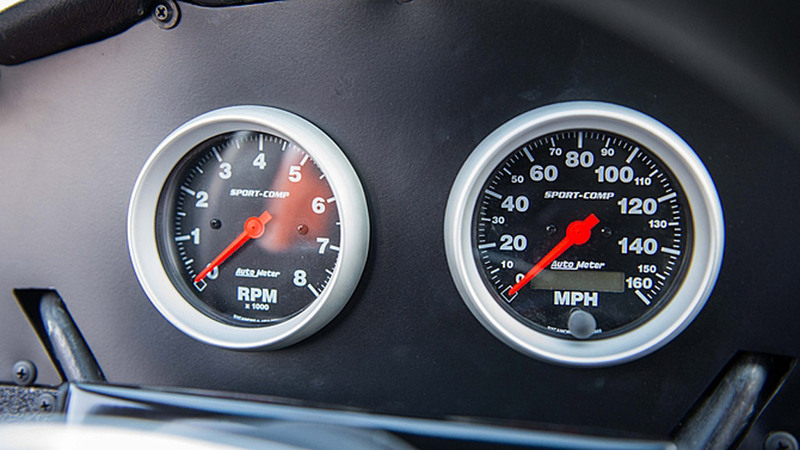 The Fast and The Furious movies have grabbed the attention of car lovers from all over. The cars in the movies are usually rare and bring a lot of attention to the screen. 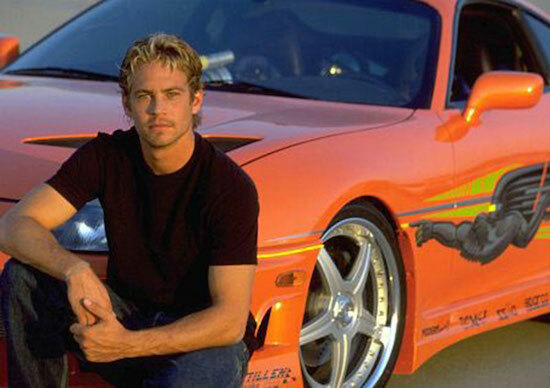 Paul Walker’s presence in the last movie in The Fast and The Furious series was sorely missed, but the Brian O’Connor character he played will never be forgotten. 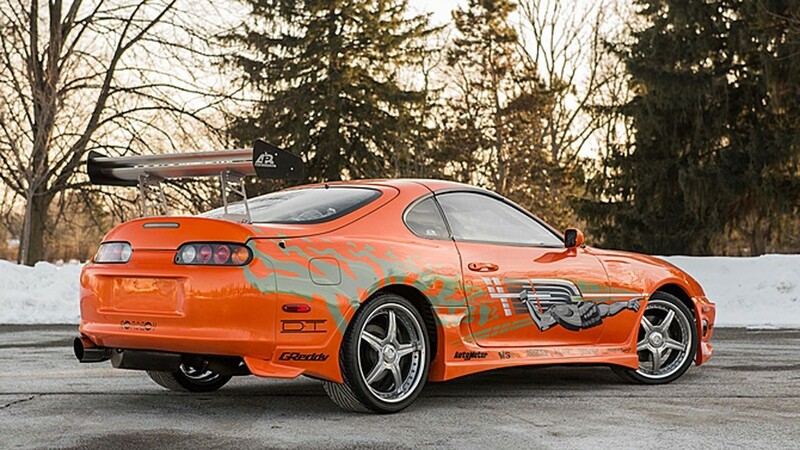 Many Fast and The Furious lovers know the movies by the appearance of a specific car. 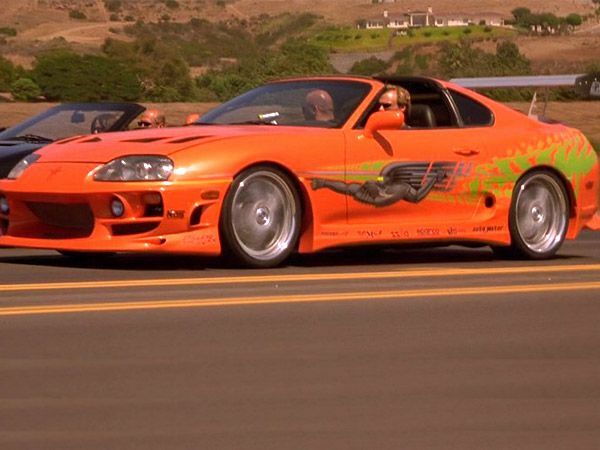 The very first movie in the franchise, back in 2001, featured a 1993 Toyota Supra. 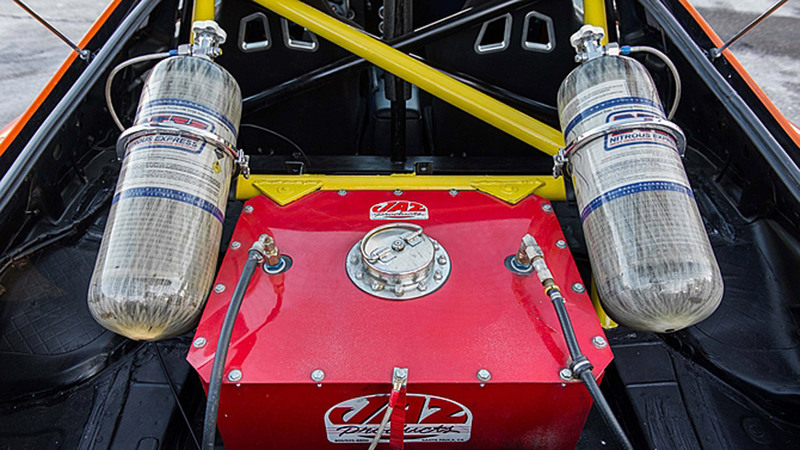 This car came standard with a 220-hp 3.0 liter 2JZ inline-six engine or a 320-hp twin-turbo on the Turbo model. This is the iconic car that ripped apart a Ferrari and was ultimately known to be the heroic car in the movie. For somewhere around $150,000-$200,000 this car can be yours.